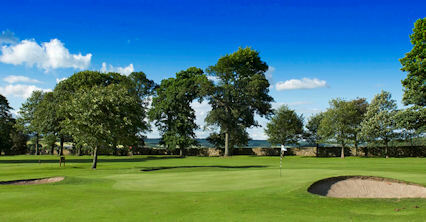 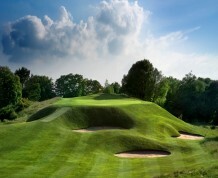 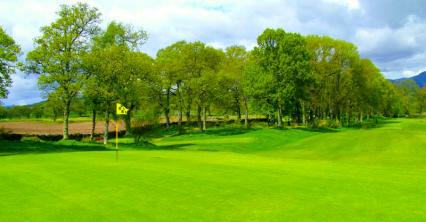 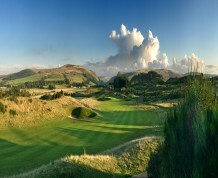 Jack Nicklaus created this course which will have the eyes of the golfing world on it when it stages the 2014 Ryder Cup. 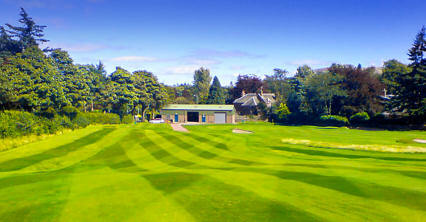 Unlike the neighbouring King\'s and Queen\'s Courses, it is more of an American-style layout, though it has definitely grown in popularity since it was first opened. 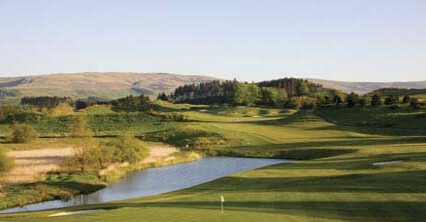 At 7088 yards from the Blue tees, it is the longest inland course in Scotland, though there are five separate tees at each hole and therefore provides differing tests for all abilities. 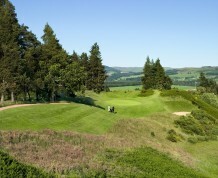 One thing it has in common with the King\'s and Queen\'s is that it shares the same stunning views of the surrounding Perthshire countryside.